The IGM Team was proud to have participated in the Independence Day Celebration organized by the Bear Valley Springs in Tehachapi, California. 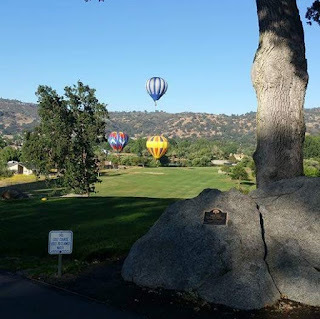 Events included hot air balloon rides, a parade, numerous booths and exhibits and fireworks. Many of the events were hosted in areas of the property maintained by IGM and our Team helped with set-up and removal of many chairs, tables and the main stage. "We received a lot of compliments on the areas that we maintain and it was rewarding to be a part of a great event in the community." commented IGM Golf Course Superintendent Brandon Haynes. Bear Valley Springs a private gate-guarded community, located in the Tehachapi Mountains in California. 25,000 acres of land and 3,500 home sites. It is home to a Country Club, Golf Course, Tennis, Equestrian Center, Horse Trails, Rifle Range, Swimming, Indoor Recreation, Lakes and Wilderness areas. Private roads and security to promote a safe life-style. 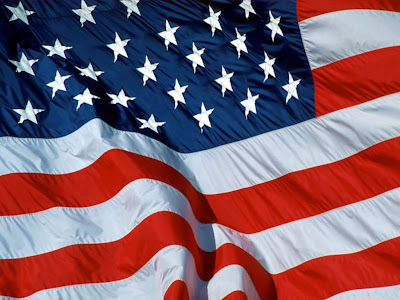 Posted by International Golf Maintenance, Inc.
From all of us at IGM, have a safe and happy Independence Day! Michael Kuhn, IGM Golf Course Superintendent for Lake of the Woods in Locust Grove, VA has achieved Class A membership status by meeting the standards established by the Golf Course Superintendents Association of America (GCSAA). GCSAA Class A status is the preferred membership class of the association, and is a standard for the golf course management profession. Class A membership is awarded to members who are currently employed as a golf course superintendent and have met specific requirements combining formal education, experience as a golf course superintendent and continuing education. Congratulations to Mike on this well deserved recognition. At this time of remembrance we should reflect on the freedoms we share as Americans. Those freedoms are the result of the men and women of the US Armed Forces both past and present. 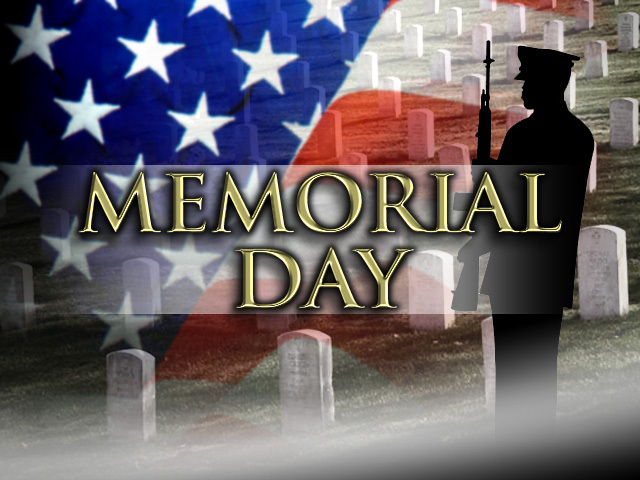 On this day be sure to let those who have served, are serving or families of those who have paid the highest price for our country know how thankful we are for what they do for us. Thank you from all of us at IGM. James Newton, IGM Golf Course Superintendent for The Sanctuary at Cat Island and Lady's Island Country Club in Beaufort, South Carolina has achieved Class A membership status by meeting the standards established by the Golf Course Superintendents Association of America (GCSAA). 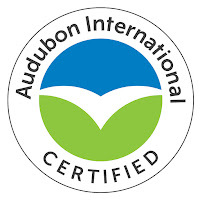 SCITUATE, MA – Widow’s Walk Golf Course has retained its designation as a "Certified Audubon Cooperative Sanctuary” through the Audubon Cooperative Sanctuary Program for Golf Courses, an Audubon International program. "Widow’s Walk Golf Course has shown a strong commitment to its environmental program. They are to be commended for their efforts to provide a sanctuary for wildlife on the golf course property," said Tara Donadio, Director of Cooperative Sanctuary Programs at Audubon International. Widow’s Walk Golf Course is one of 13 courses in Massachusetts and 892 courses in the world to hold the honor. Golf courses from the United States, Africa, Australia, Central America, Europe, South America, and Southeast Asia have also achieved certification in the program. 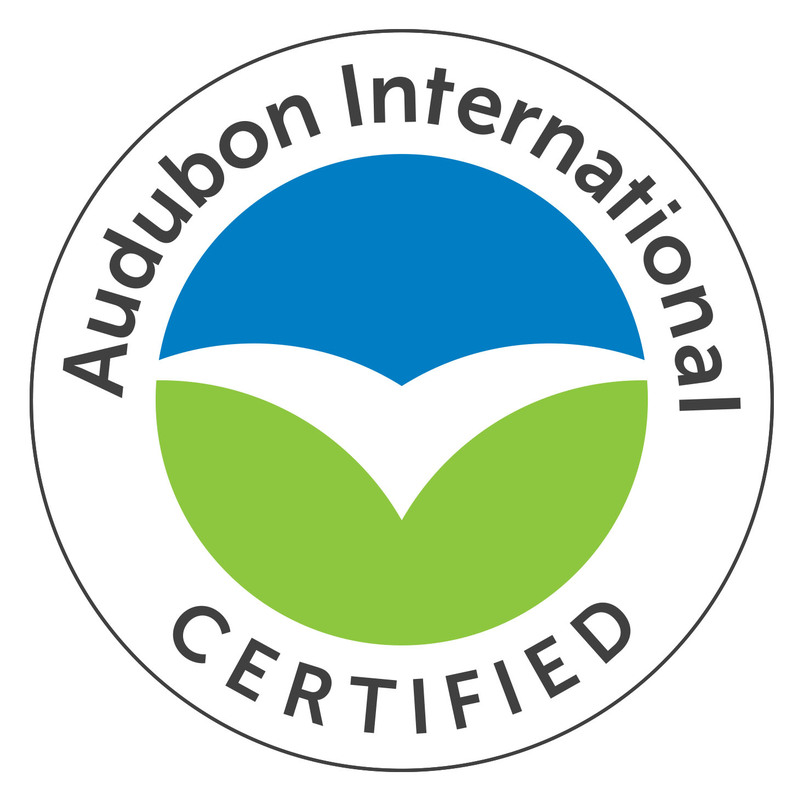 The golf course was designated as a Certified Audubon Cooperative Sanctuary in 2002. After designation, courses go through a recertification process every three years. This year the recertification process, coordinated by Ryan Cahill, Golf Course Superintendent, required a visit by a local community representative. Stephen Maguire, Professional Educator/Site Quality Evaluator at GO Turnstone, was given a tour of the course and sent his observations to Audubon International. “Widow’s Walk exceeds the Audubon Certification and is an environmental gem of the South Shore,” Maguire reported. Chris Parsons, IGM Golf Course Superintendent at ViewPoint Golf Resort in Mesa, Arizona has achieved Class A membership status by meeting the standards established by the Golf Course Superintendents Association of America (GCSAA). We would like to wish everyone a safe and Happy Thanksgiving. During this time as we look to those things that we all most thankful for, it is important not to forget the men and women of the US Armed Forces both past and present. On this day of thanks be sure to let those who have served or are serving our country know how thankful we are for them. For more information on IGM and the professional golf course services offered, please contact the IGM Business Development Office at (800)413-5500 or on the web at www.igminc.net. Created and Maintained by International Golf Maintenance. Powered by Blogger.